Regent Community Brass in concert in the Church of the Ascension, Preston Road. Welcome to the home of the Regent Brass Bands! Regent Brass are a 28 piece Brass Band based in Wembley, North West London. 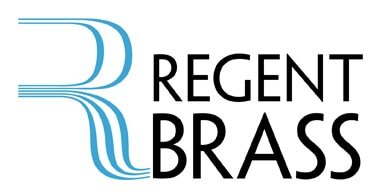 Founded in 1985 to cater for young brass players in Brent that had left the youth set-up, Regent Brass has since risen to the top of the brass band scene. Regent Community Brass was formed in May 2012 to provide an outlet for local musicians, both young and old, to get involved in playing with a brass band. This helps expand on the aims of Regent Brass. The Regent Brass Bands Set for a Day at the Races!